Search Engine Optimisation is the difference between failure and success. A high ranking site can generate huge volumes of leads when compared to non-optimised sites. This ultimately makes SEO services a must have. 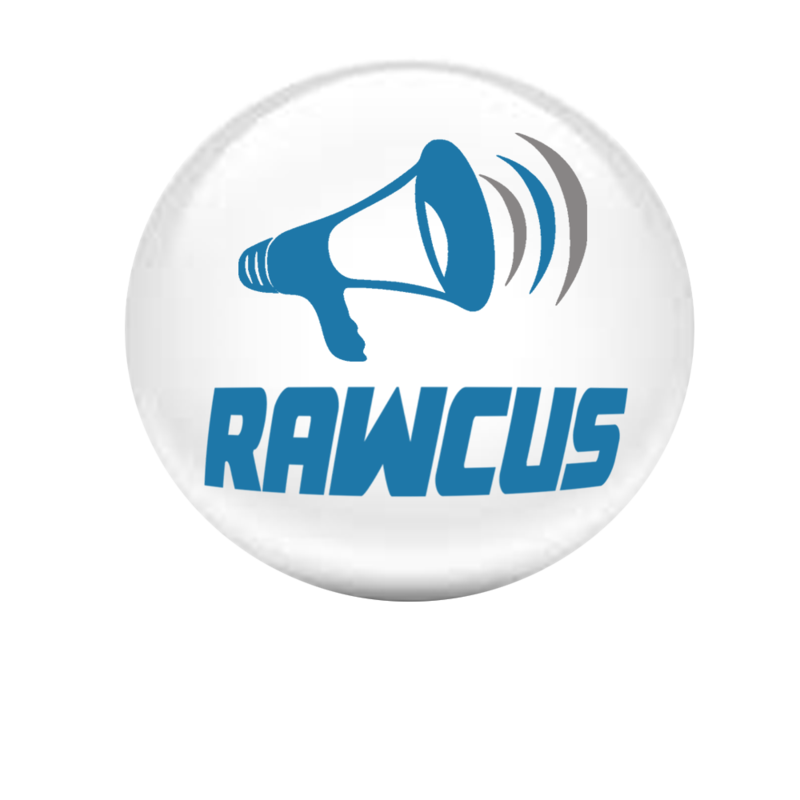 Rawcus have tried and tested techniques to move your website up the search engine ranking positions. 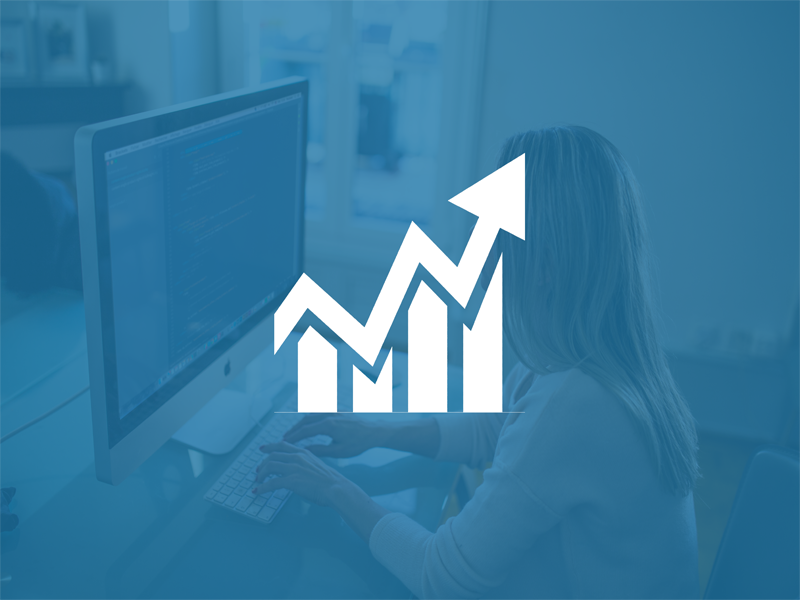 We can run an SEO audit on your website today and provide a custom campaign to deliver results fast.